Feel free to contact Goth & Company Inc., our local Edmonton Bankruptcy Trustee, by filling out the following form. 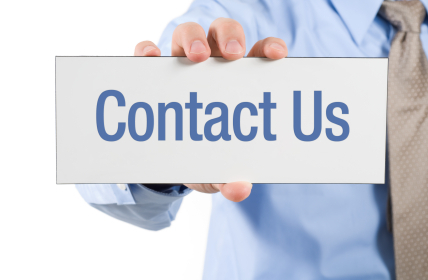 Your email will be responded to promply, by a licensed Edmotnon Bankruptcy Trustee and not by an automatic responder. 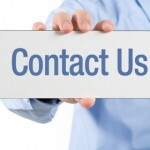 Should you prefer to talkt to us directly feel free to call at 780-435-5110.